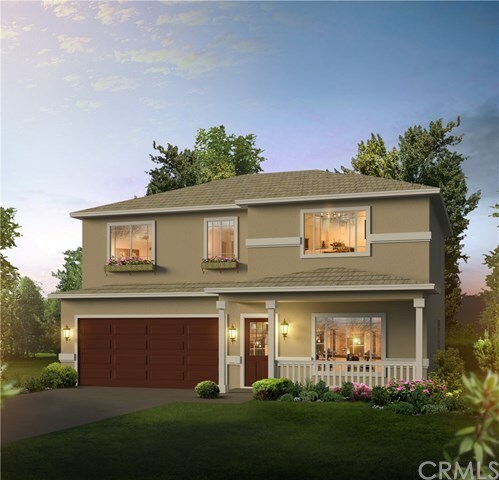 Welcome to Lot 54 at Mission Gardens! This 4 bedroom 2.5 bath home is situated on a beautiful 6,000 +/- square foot lot. Upgraded finishes come standard including: wood cabinetry, granite counters, stainless steel appliances, hand textured walls, wide baseboards, luxury vinyl plank flooring and a high efficiency HVAC system. The exterior features a concrete tile roof, 4 part acrylic stucco, drought tolerant landscaping in front yard, finished two car garage and Milgard Windows. Mission Gardens is a family friendly neighborhood located in the heart of San Miguel with NO HOA fees! Lot 54 is estimated for completion February 2019. Contact your Realtor today! Directions: Mission to 11th Street, Right on Wimer, Right on Soka, property on left hand side.